 We know you'll love it here at Edge Merrimack River located only one mile from UMASS Lowell. Scroll through our photo gallery to see what awaits your arrival. From stylish interior living spaces to spectacular amenities, you'll feel right at home with incredible views right off the Merrimack River in Downtown Lowell. Stop by your future home today and live where it happens!